Taste discoveries have been guiding our steps for many years now. The story of Bistro Gentil takes its roots in the 90s in France, with the acquisition of an olive grove in Provence at the foothills of the Alps. Driven by a passion for taste and quality, we became producers, then selectors of Grand Cru olive oils which soon seduced the palate of some of top European chefs – our oils are for example used by three Michelin star restaurants De Karmeliet and Hof Van Cleve. Under the label Bois Gentil, we offer a range of fine foods in France which has today grown to include olives, balsamic fruit vinegars and specialty spreads. As our fine food brand continues its worldwide expansion, we dreamt up Bistro Gentil as the ideal place to share our finds and experiment in the kitchen with the input of a community of like-minded foodies. 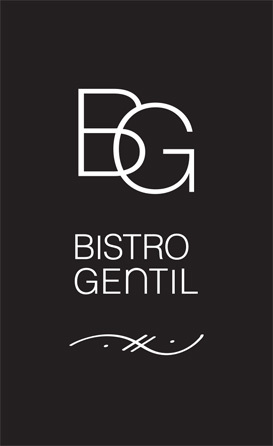 At Bistro Gentil, we are delighted to offer complimentary sampling of our balsamic vinegars through self-dispensing machines. Bon appétit!